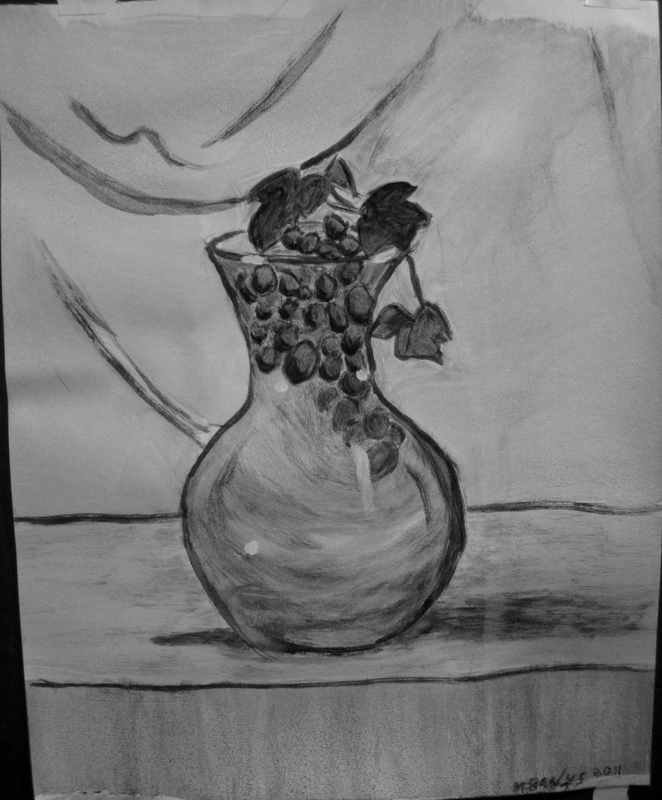 This entry was posted in Paintings and tagged acrylics, monochromatic, still life. Bookmark the permalink. Just flipped through all of your work and I have to say Michael that you are becoming more accomplished with each piece. Bravo!